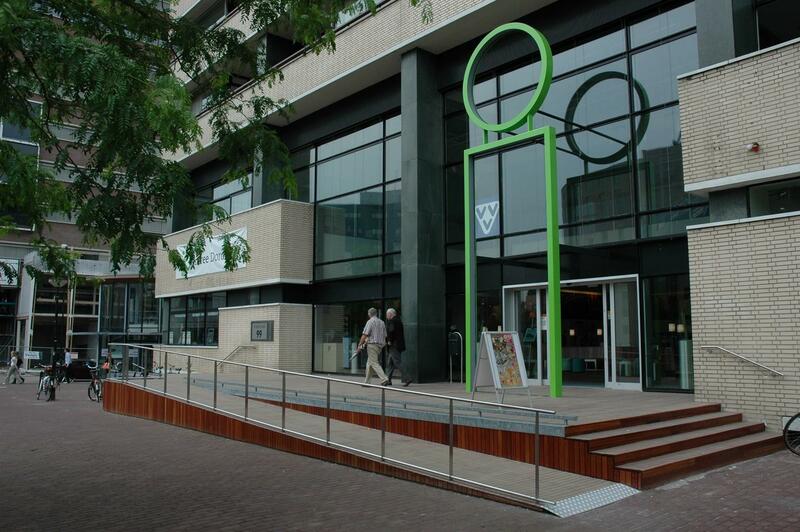 At the VVV (Tourist Information Office), you can find tourist and recreational information concerning the Dordrecht region and the rest of the Netherlands, brochures, (bicycle) maps and street maps, accommodation and places of interest. You can also reserve an overnight stay in a hotel or a B&B. Various free brochures are available. 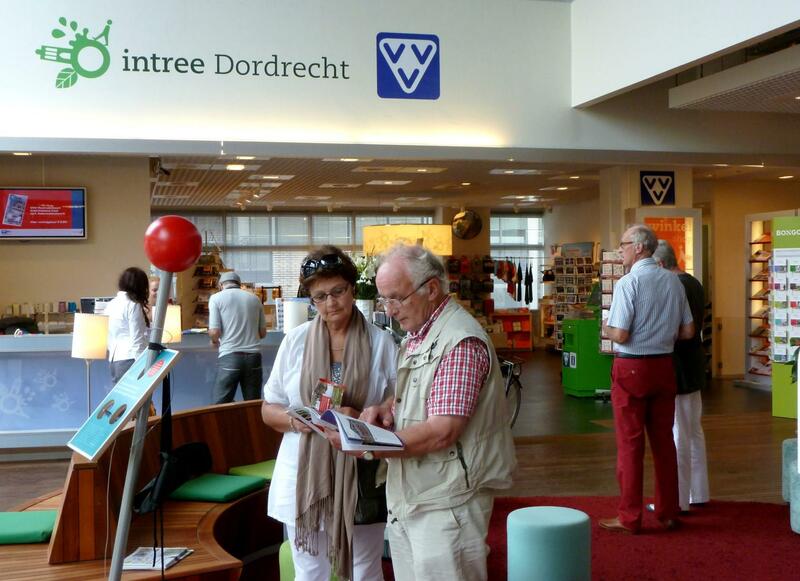 Intree Dordrecht offers audio-visual presentations, an interactive scale model of the city, seats, free Wi-Fi and an informative exhibition. 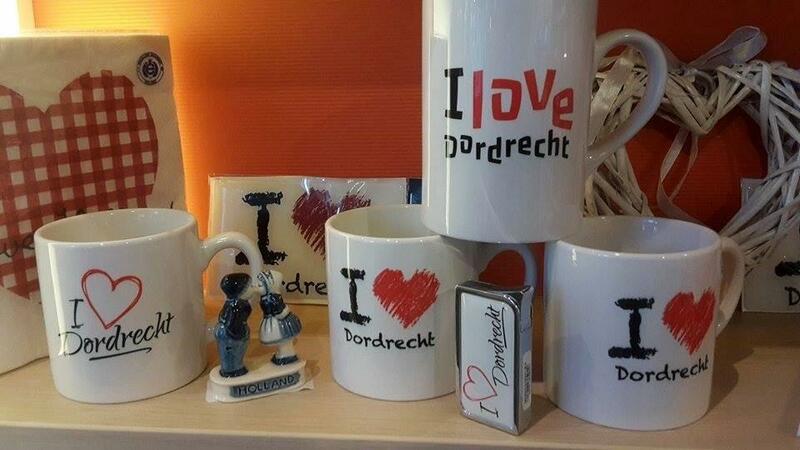 You can also pay a visit to the basement where you can see ‘The treasures of Dordrecht’. 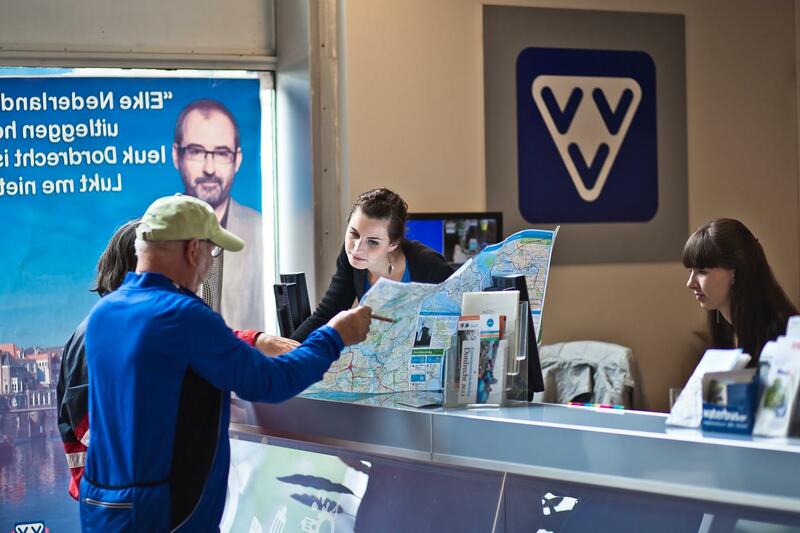 Bicycles and electric bikes rental. 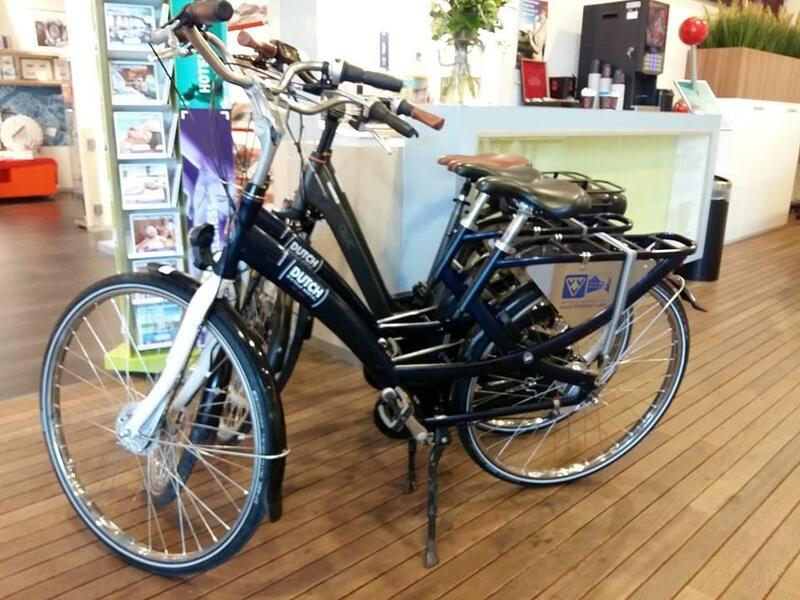 Electric bike € 24,-, bike € 11,- p/day. Best to make an reservation in advance.